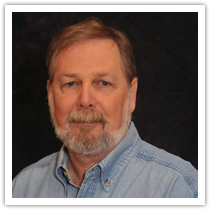 Tom Dwyer is a two time past President and Board Member of the National Association of the Remodeling Industry (NARI) Atlanta chapter. 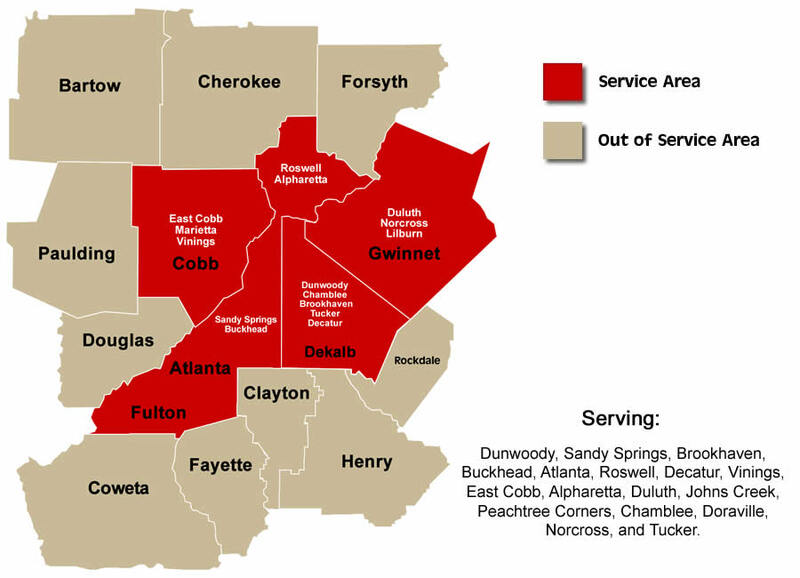 Tom has always been an active member of the Atlanta chapter. He believes in the organization’s goals and code of ethics. 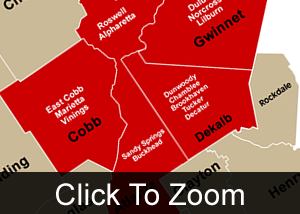 NARI is an organization of high-quality remodeling professionals. 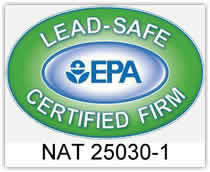 Its members are committed to integrity, high standards, professional education, ethics and market recognition. 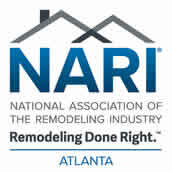 NARI’s Core Purpose is to advance and promote the remodeling industry’s professionalism, product and vital public purpose. The organization also promotes an exchange of ideas and best practices among its members. NARI also provides for certifications, examinations and ongoing training in the latest materials and practices in the remodeling industry. Tom Dwyer holds the designation of Master Certified Remodeler (MCR) and Universal Design Certified Professional (UDCP) from NARI. 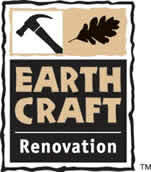 Less than 1000 remodelers across the US hold this prestigious designation. We have successfully completed over 400 extensive remodeling projects including additions, kitchens, baths, whole house remodels and more in the past 40 years alone.